A drug that excites predominantly beta-adrenergic receptors. 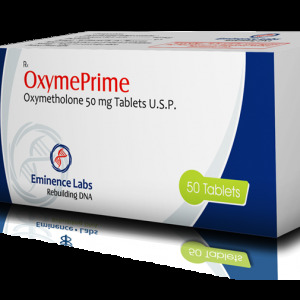 It has a bronchodilator (enlarging lumen of the bronchial tubes), which is caused by a direct relaxing effect on the bronchial musculature. It liquefies the viscous secret (detachable) of the bronchi and promotes its better separation. Can slightly increase the heart rate. It also has a tocolytic (relaxing musculature of the uterus) effect. Prophylaxis and relief of bronchospasm (a sharp narrowing of the lumen of the bronchi) with bronchial asthma, asthmatic bronchitis. Inside adults and children over 12 years of age, the drug is prescribed in a dose of 0.01-0.02 mg 2 times a day. 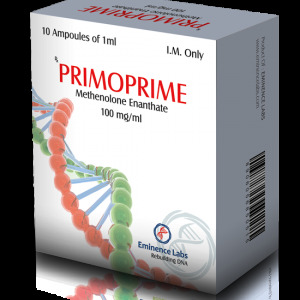 With severe bronchospasm, the daily dose can be increased to 0.08 mg. After the condition is improved, the dose is reduced. The daily dose for children is 0.012 mg / kg body weight in 2-3 divided doses. 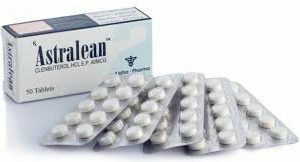 Children aged 6-12 years are prescribed 0.015 mg twice a day; 4-6 years – 0.01 mg twice a day; Up to 4 years – 0,005 mg twice a day; Children 2-4 years (weight 12-16 kg) – 2 times 0,075 mg; Children 8-24 months (body weight 8-12 kg) – 0,005 mg twice a day; Children up to 8 months with a body weight of 4-8 kg appoint 0.0025 mg 2 times a day. Beta-receptors are not only in the heart, uterus and bronchi, a certain number of them are located in the muscles, and fatty tissue. After the drug enters these areas, a certain chemical reaction is triggered. Clenbuterol affects these receptors, speeding up their work. At the same time, the adenosine monophosphate is cyclic, which is the source of energy. It promotes the activation of enzymes responsible for burning excess fat tissue. 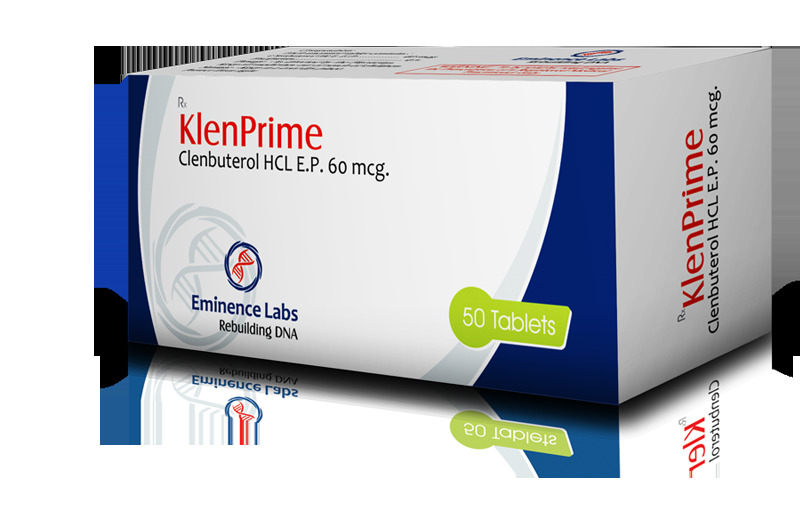 In addition, clenbuterol stimulates the production of adrenaline and norepinephrine hormones, which increase the elimination of adipose tissue from the body. And also blocks the action of an enzyme called lipoprotein lipase, which is responsible for the deposition of fat, and therefore fat does not accumulate in the body. 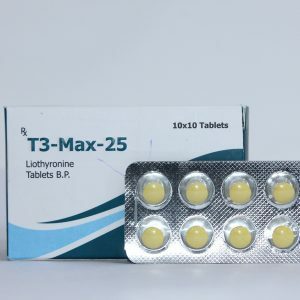 To an insignificant extent, under the influence of the medicine, there is an increase in the production of thyroid hormones (thyroxine, triiodothyronine), which increase metabolism, contributing to weight loss. The total metabolism is accelerated by the drug by 25-30%. 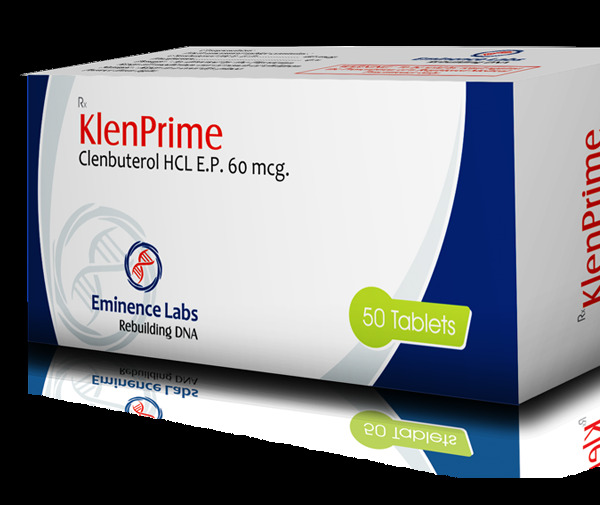 In case of Clenbuterol overdose, tremors in the extremities, tachycardia and anxiety may occur. Symptomatic treatment is indicated.